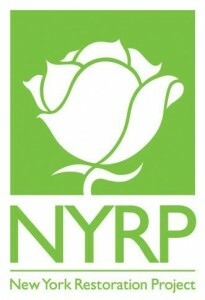 New York Restoration Project (NYRP) is a non-profit organization driven by the conviction that all New Yorkers deserve beautiful, high-quality public space within ready walking distance of their homes. Since their founding in 1995 by Bette Midler, NYRP has planted trees, renovated gardens, restored parks, and transformed open space for communities throughout New York City’s five boroughs. As New York’s only citywide conservancy, they bring private resources to spaces that lack adequate municipal support, fortifying the City’s aging infrastructure and creating a healthier environment for those who live in the most densely populated and least green neighborhoods.